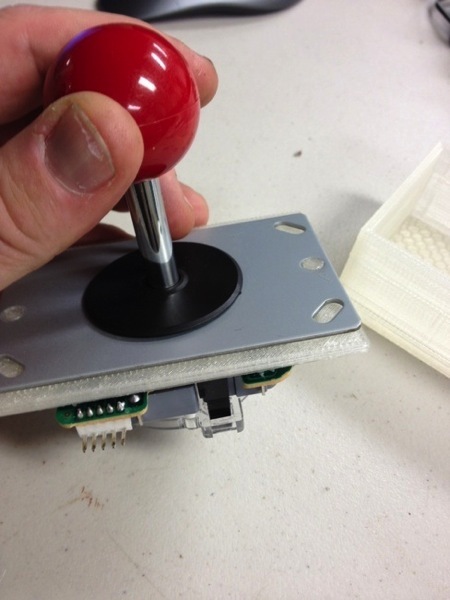 Box for Adafruit’s Mini Arcade Joystick by SuperInfraMan #3DThursday #3DPrinting « Adafruit Industries – Makers, hackers, artists, designers and engineers! 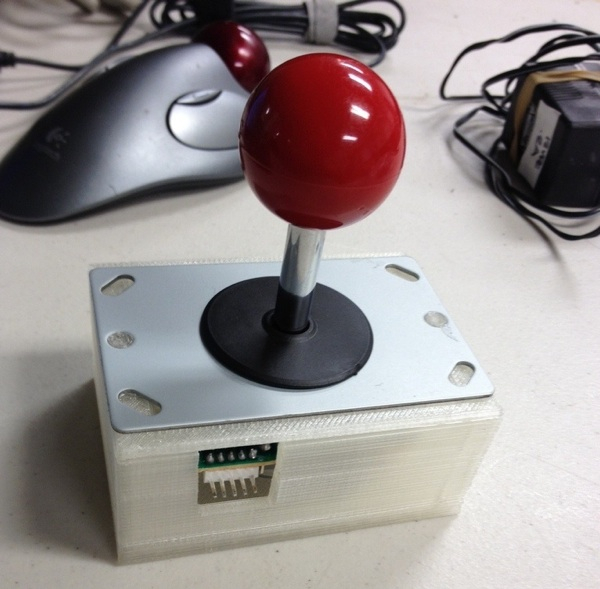 Check out Box for Adafruit’s Mini Arcade Joystick by SuperInfraMan. Thingiverse Thing 109795. Update: SuperInfraMan also designed a pair of limiting plates for the Mini Arcade Joystick to be used to convert the 8-way joystick into a 4-way joystick (great for Pac Man!) and 2-way joystick (for one axis of motion) — very handy! Check those out at Thingiverse Thing 93901. Thanks for pointing these out to us! Printable box for the Mini Arcade Joystick sold by Adafruit and others. Depending on your settings, the lid should be a press-fit. You MUST print it with support due to the lip. I used Goop to secure the top plate of the joystick to the lid so that I can use a razor to remove it later if needed. See pic. Mostly, I designed this so that you can use the joystick in a stand-alone mode as an addon controller for Scratch. – 2-axis and 1-axis limiting plates for the same model joystick. They’re probably more useful than the box. 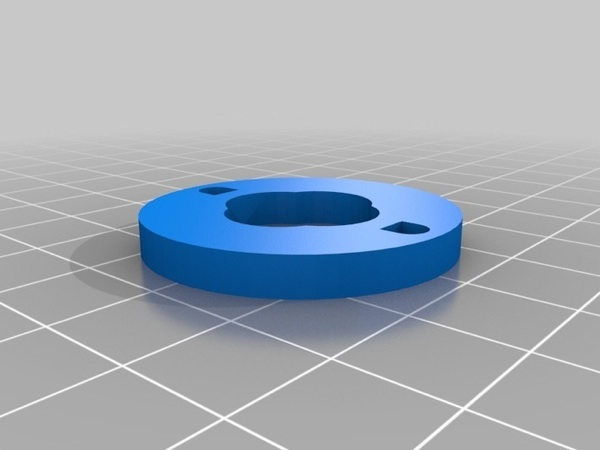 I have edited the Thingiverse pages for these two items to mention each other. Thanks again!